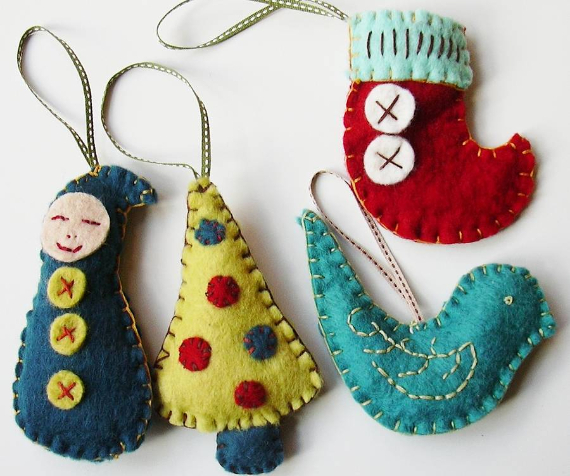 Christmas season is well known for its excess sparkly, and have never met ay one who don’t adore felt where having the skill or not. 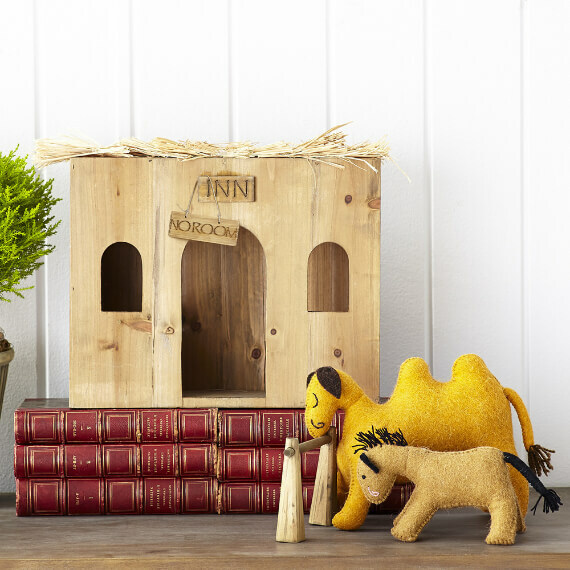 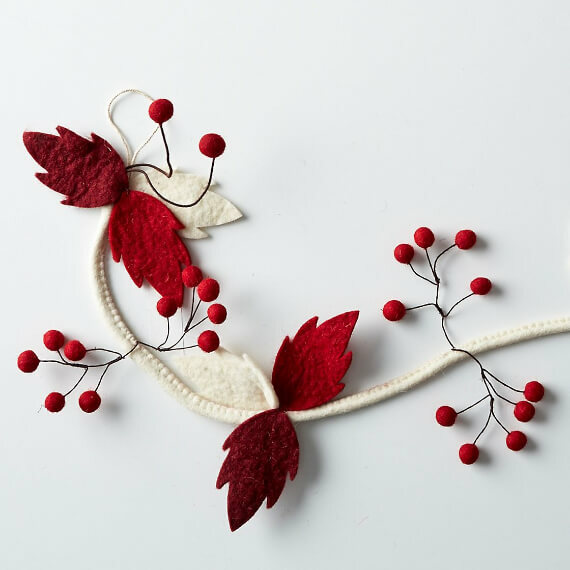 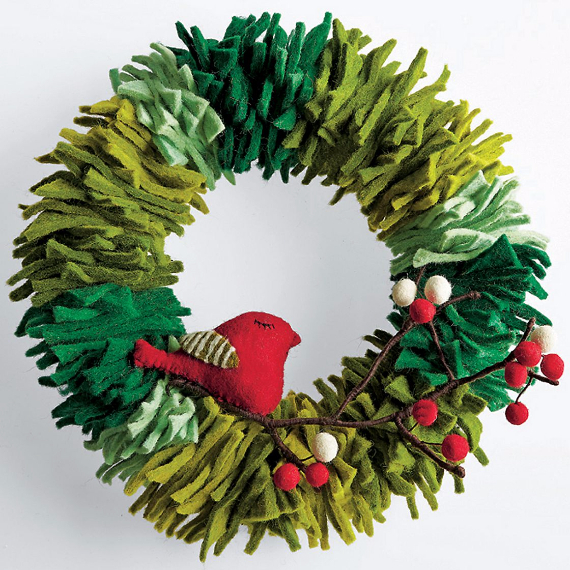 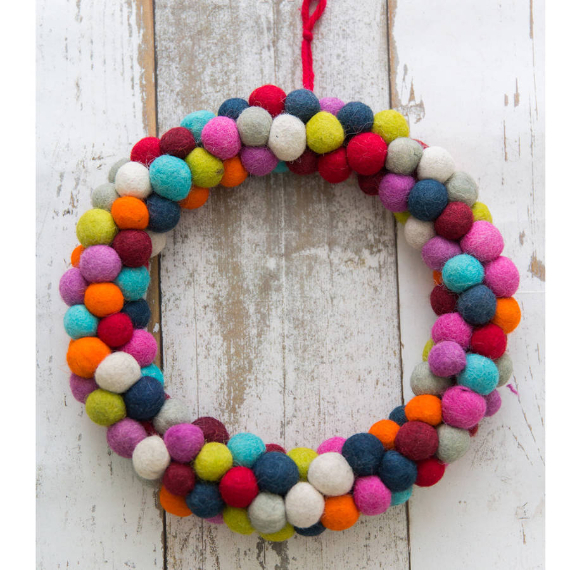 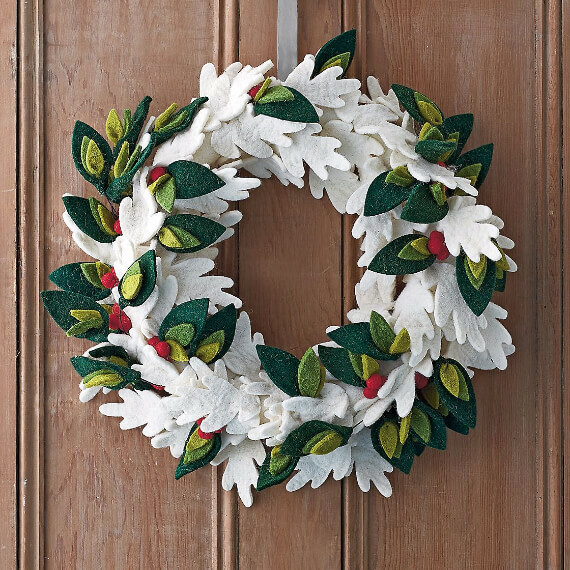 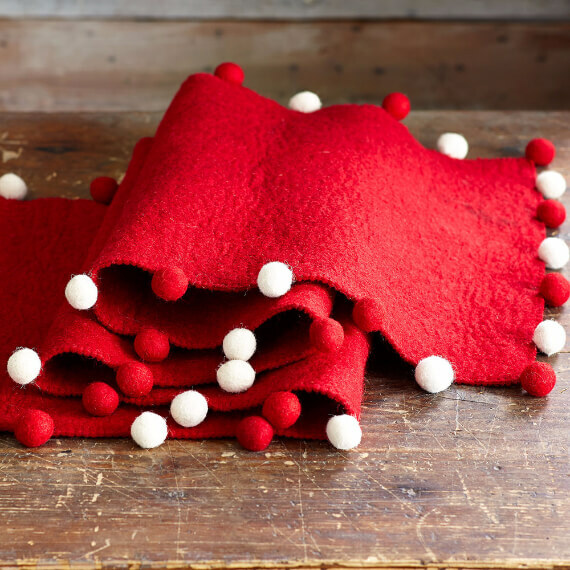 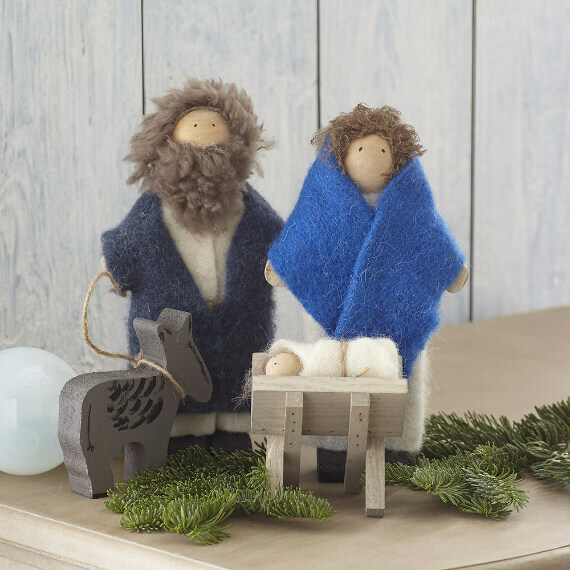 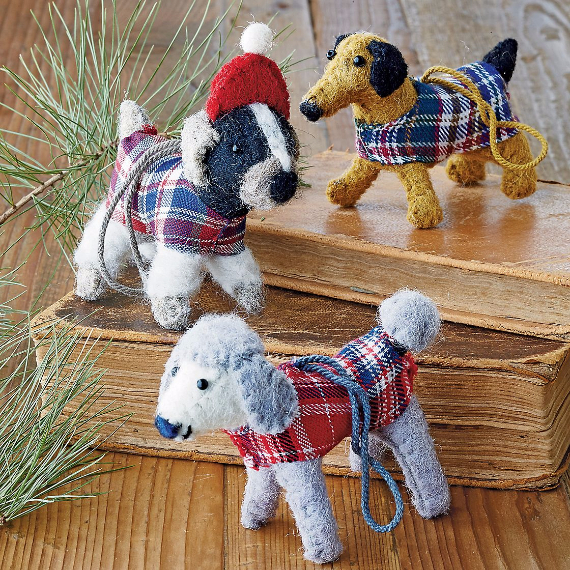 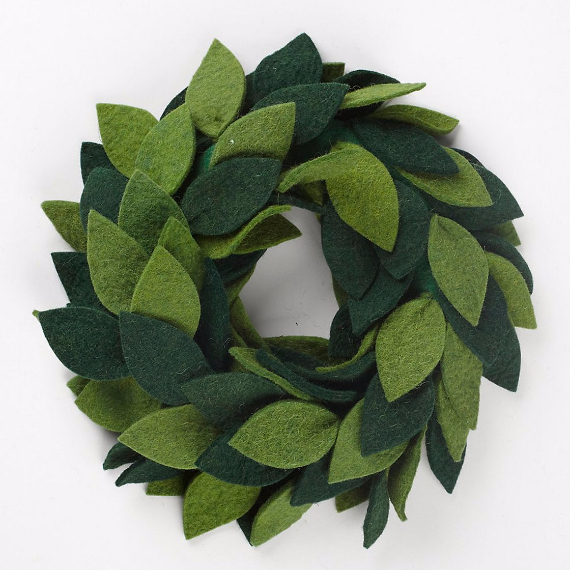 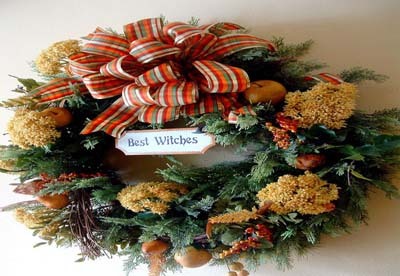 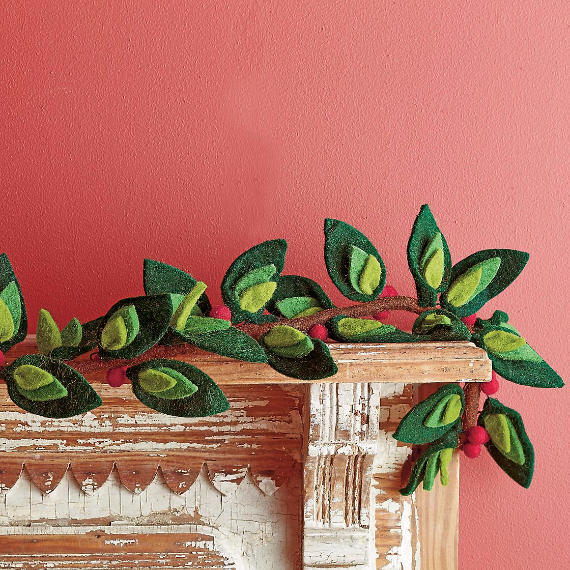 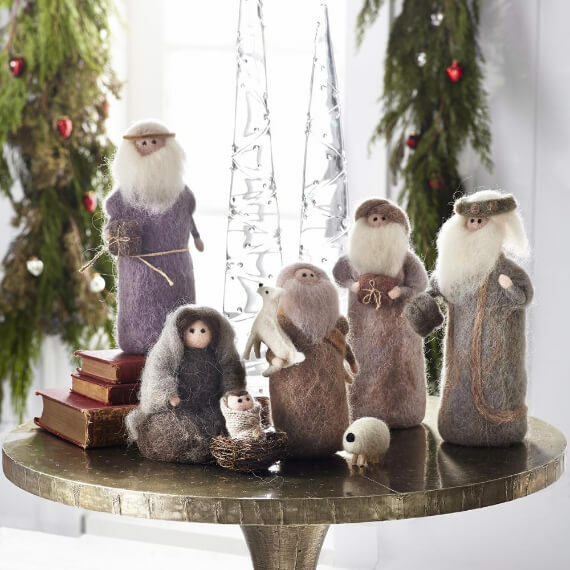 All are fallen hard for felt: from bright ornaments and creative wreaths to cozy pillows all are touchable; they exude the low-tech appeal of a gift from Grandma. 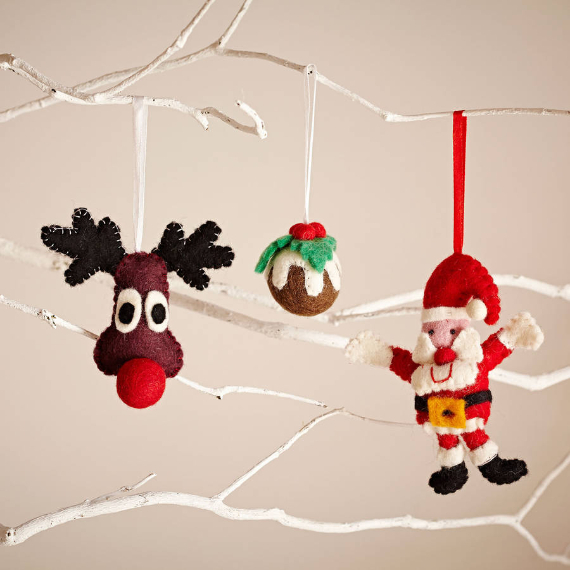 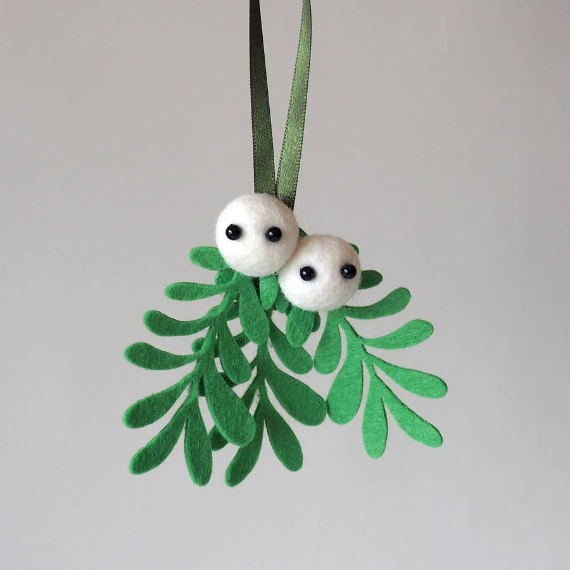 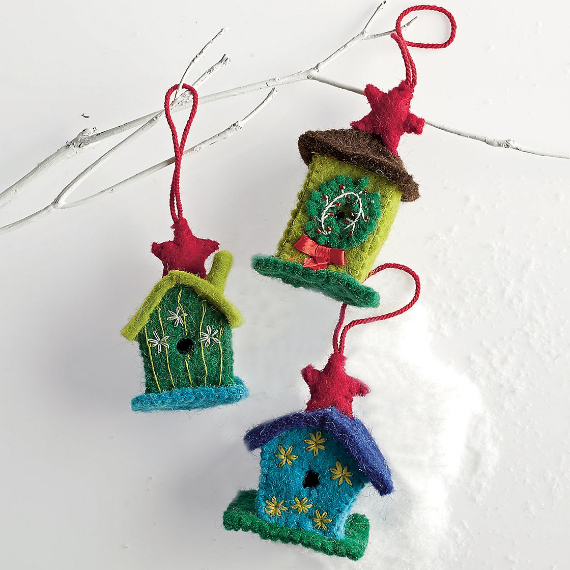 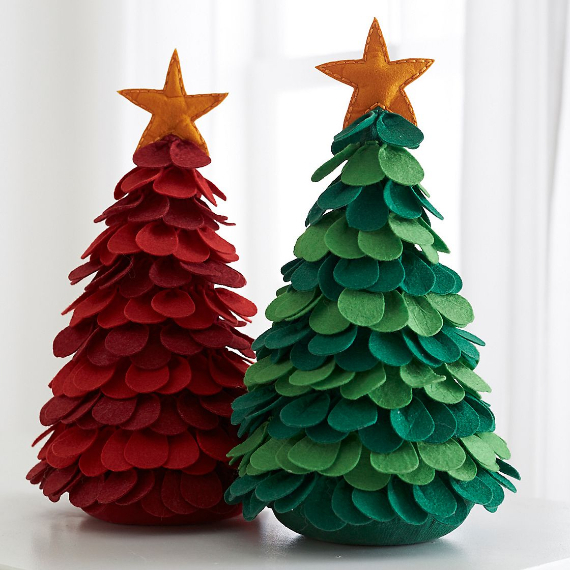 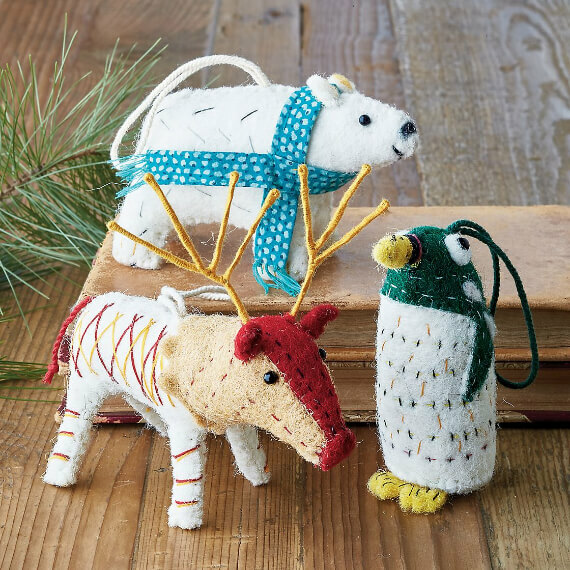 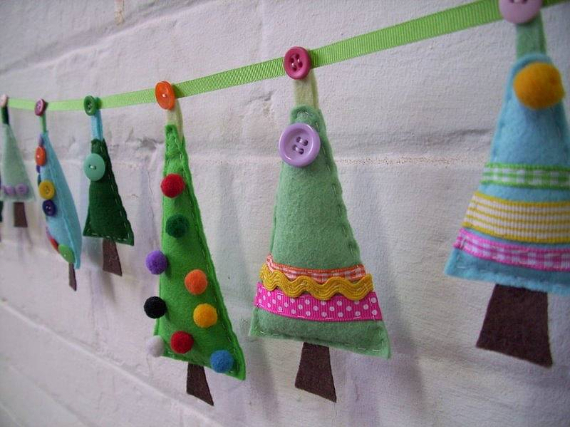 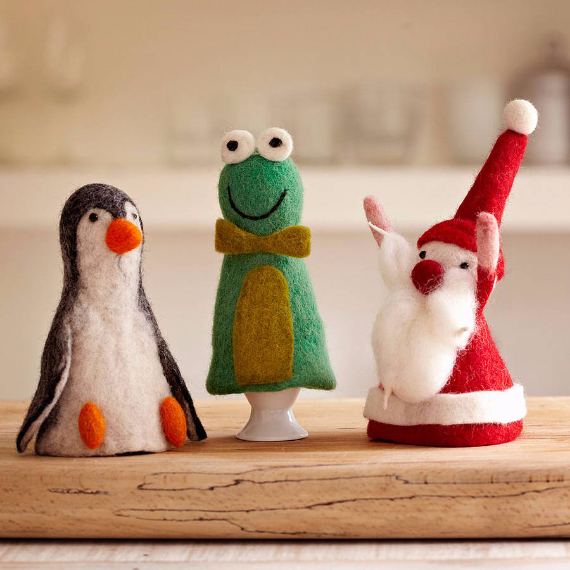 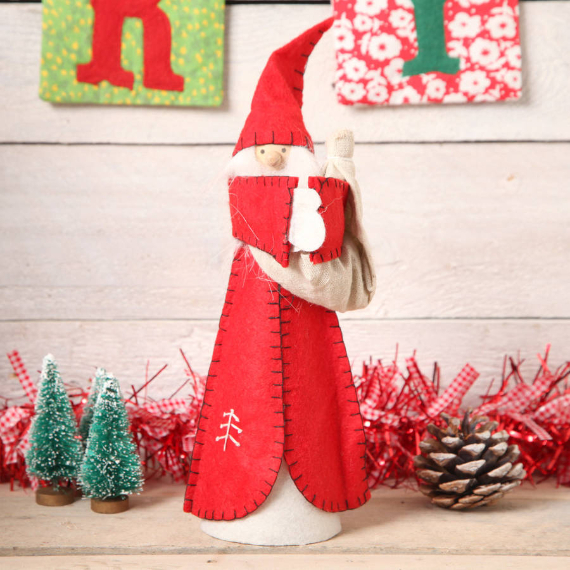 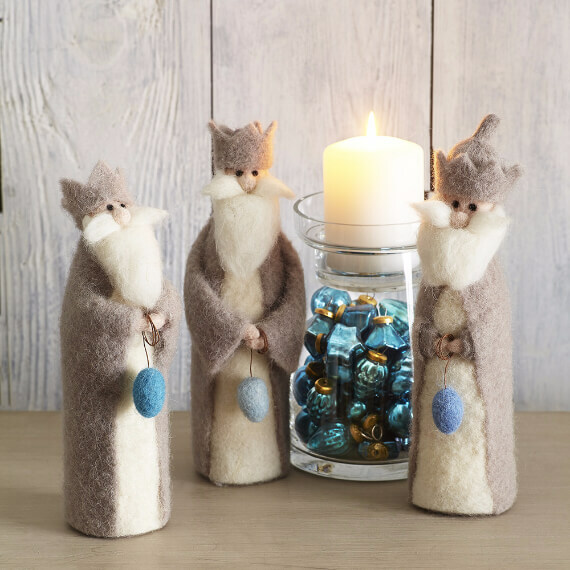 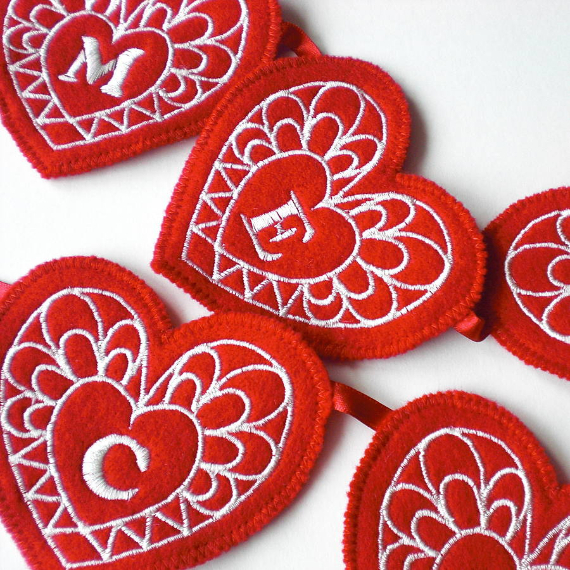 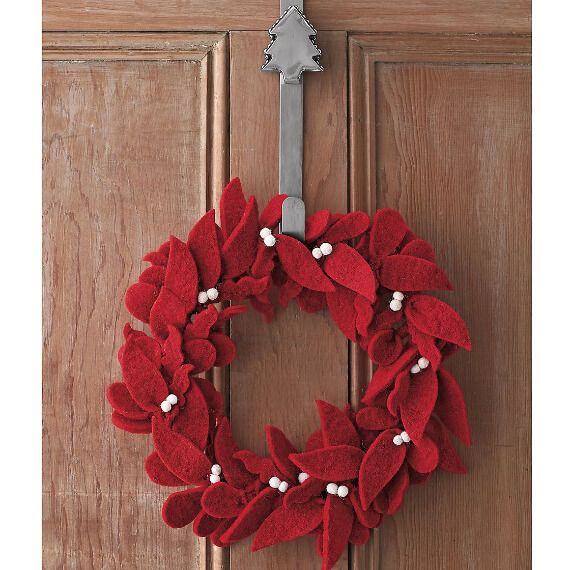 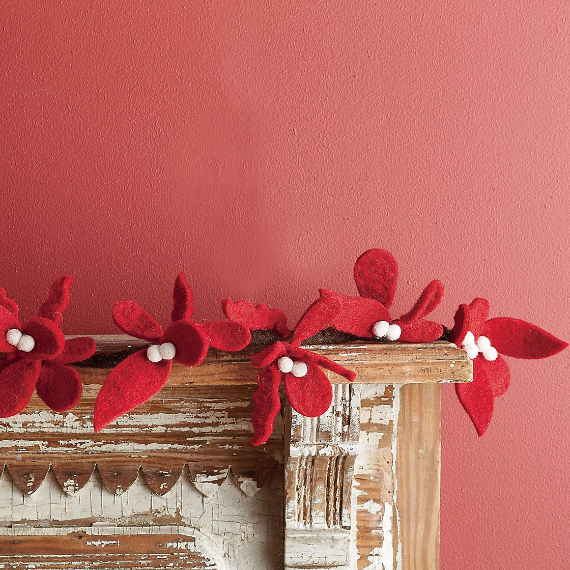 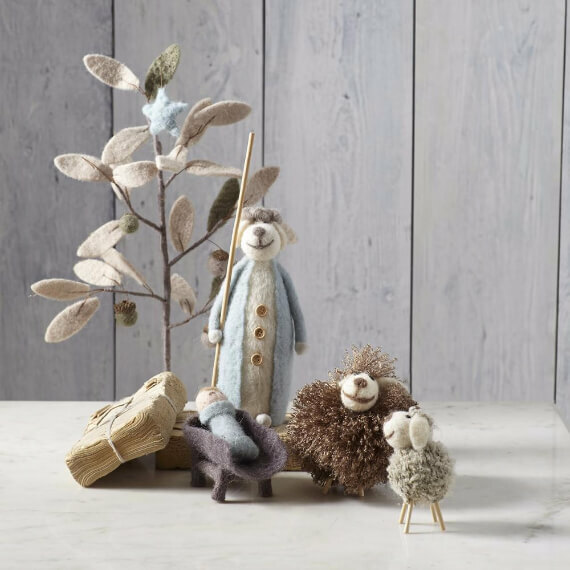 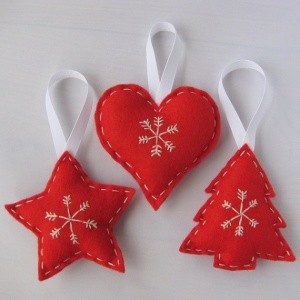 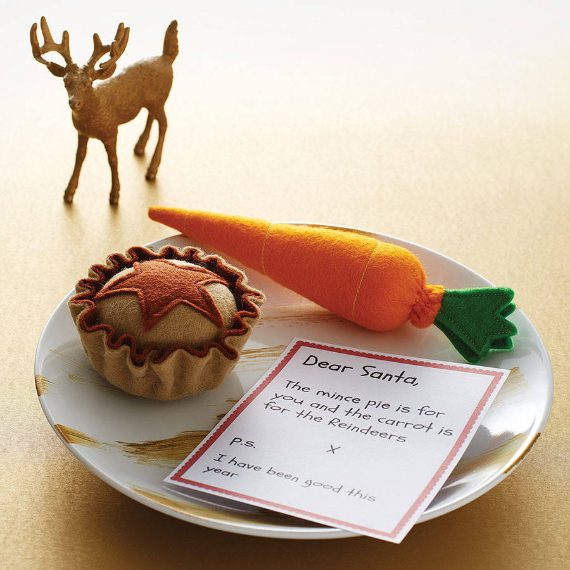 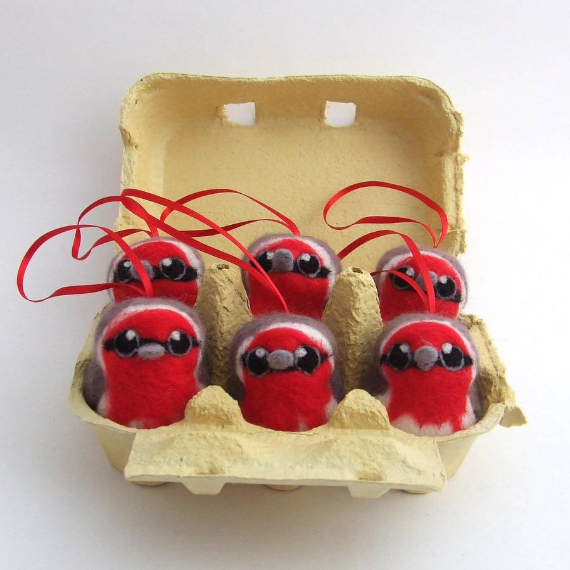 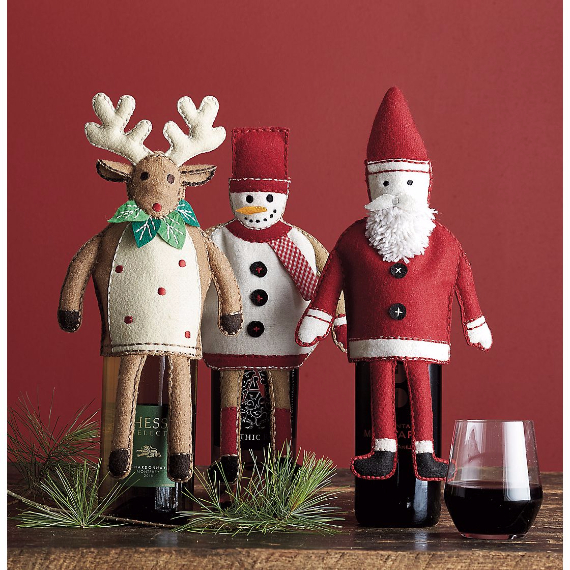 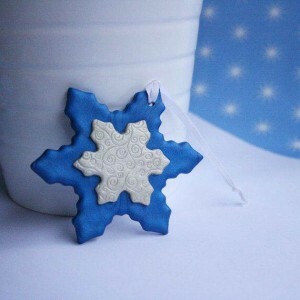 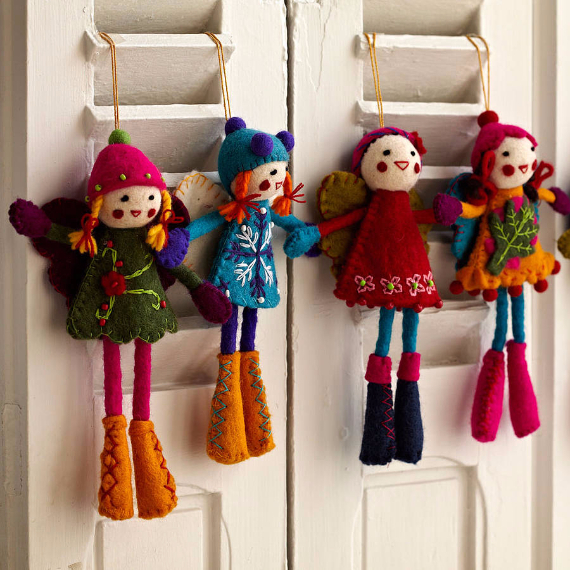 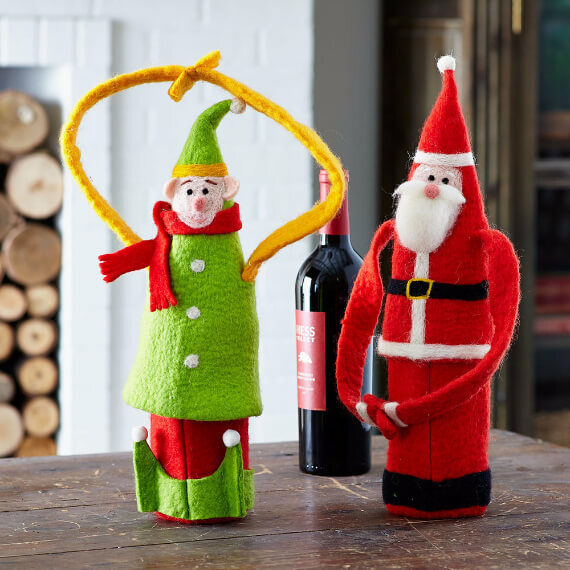 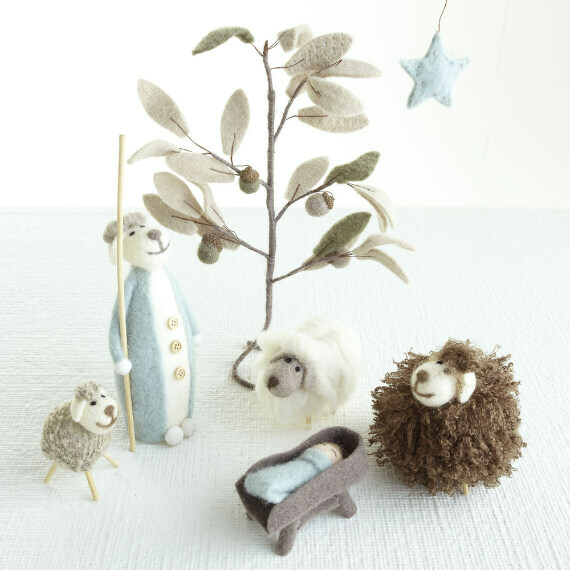 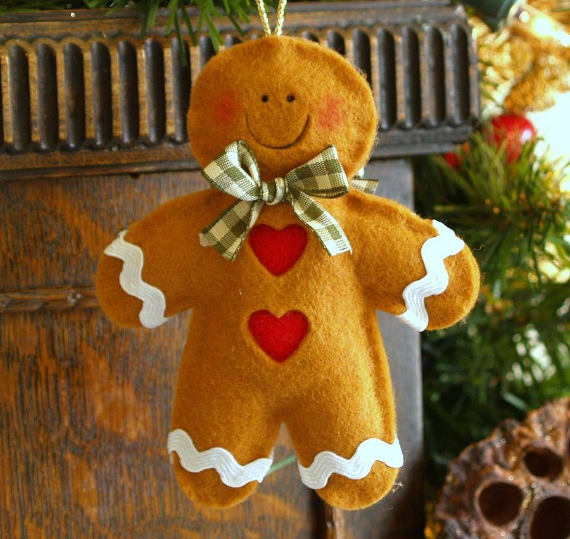 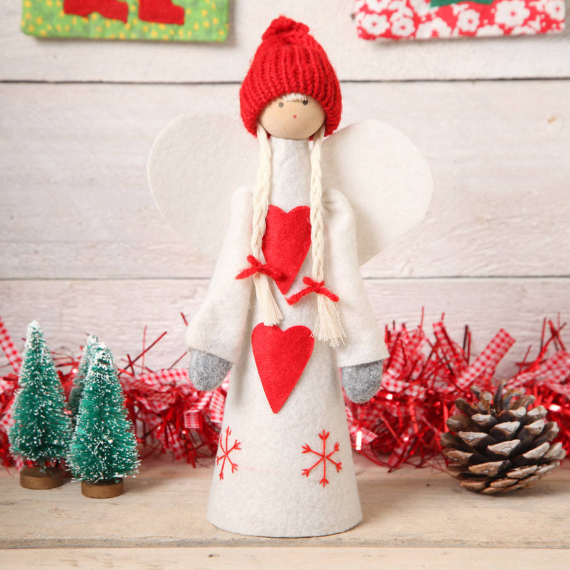 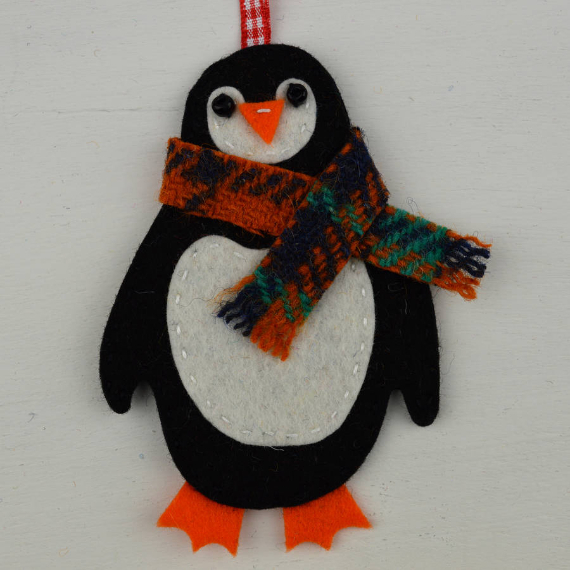 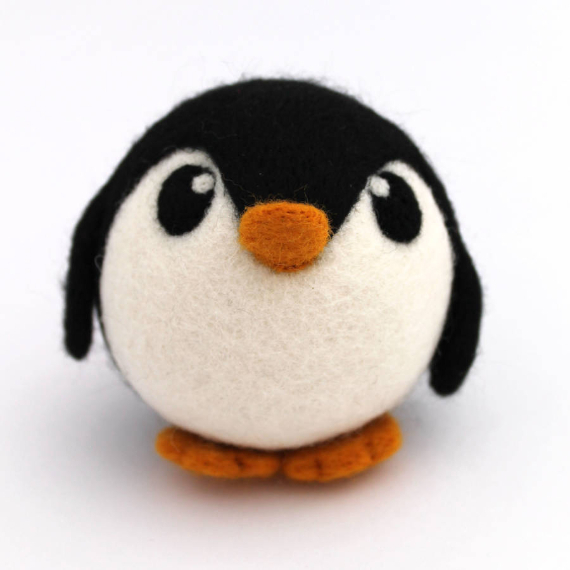 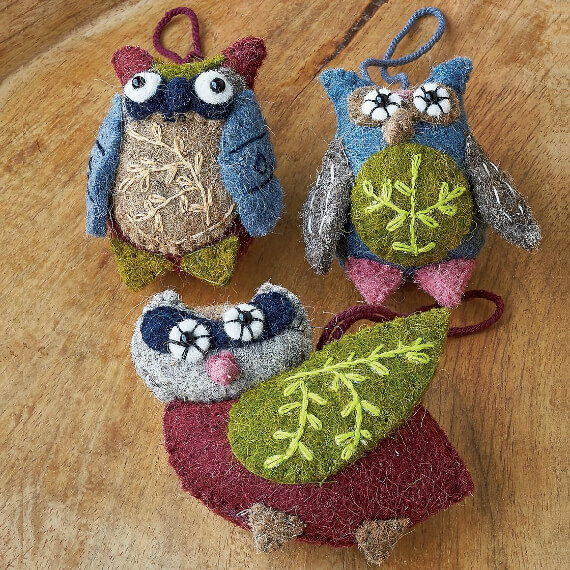 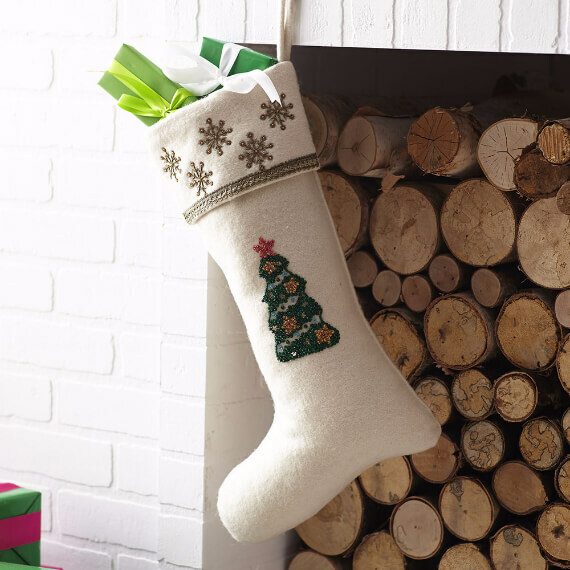 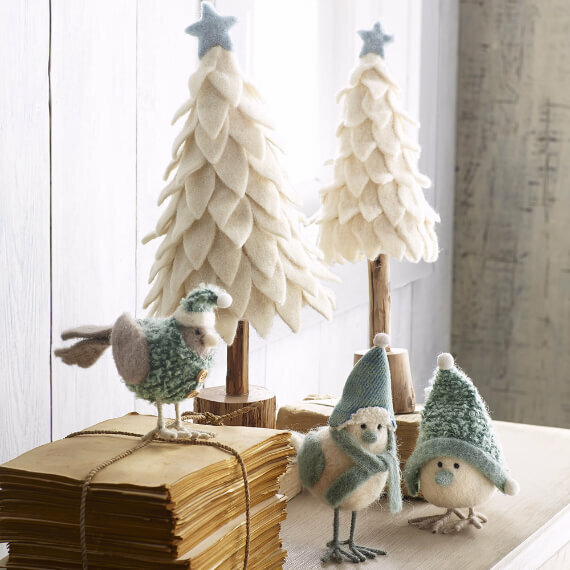 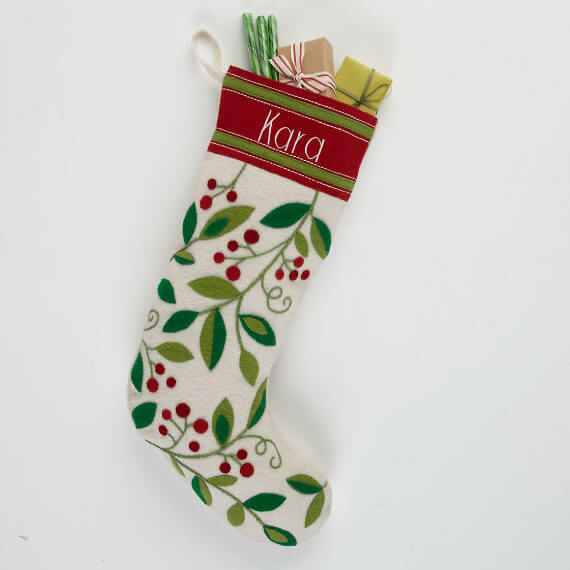 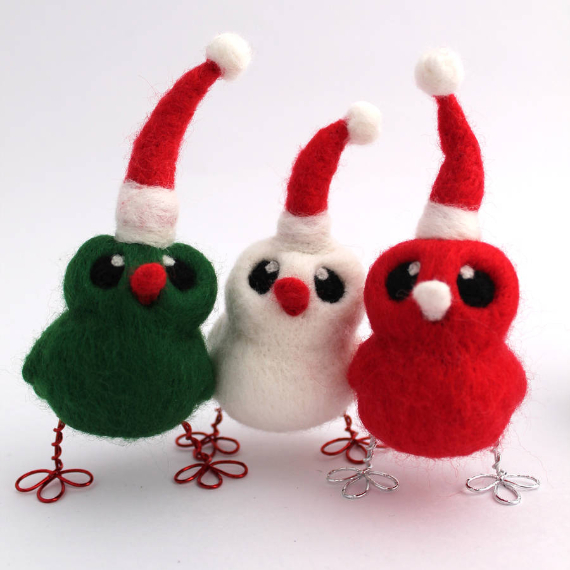 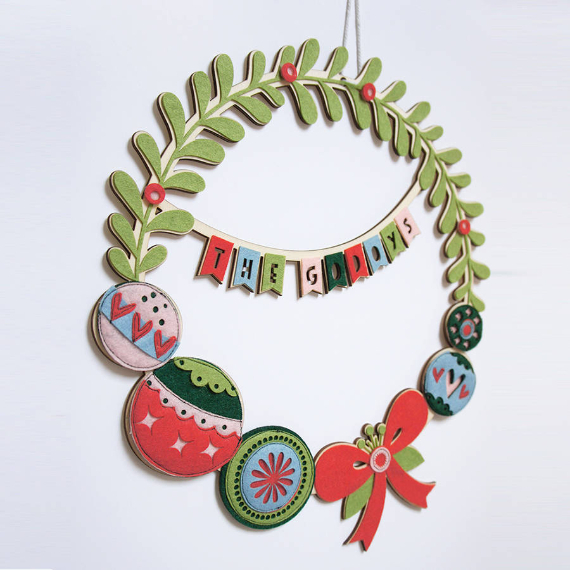 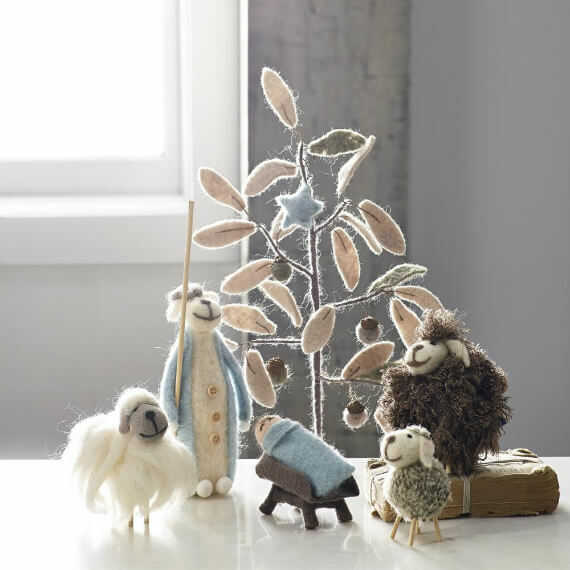 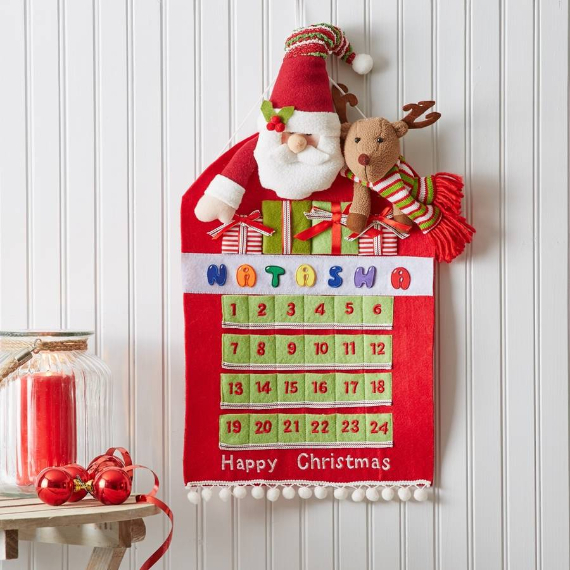 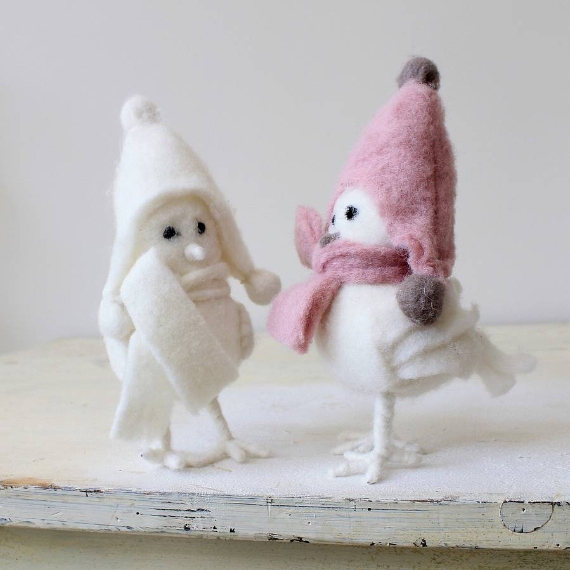 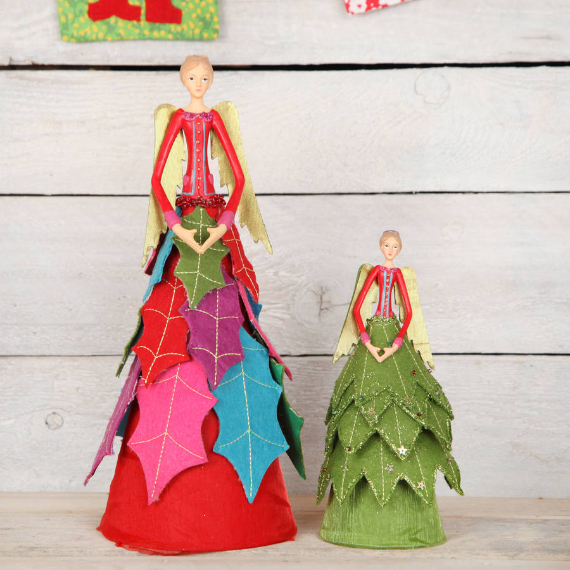 You can also get inspired to decorate your home with other Felt Christmas Crafts ideas using some of our past articles 39 Cute Homemade Felt Christmas Ornament Crafts – to Trim the Tree and Felt Crafts and Needle Felting Projects for All Seasons to help get you started. 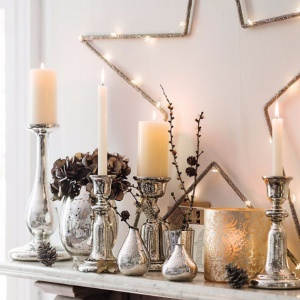 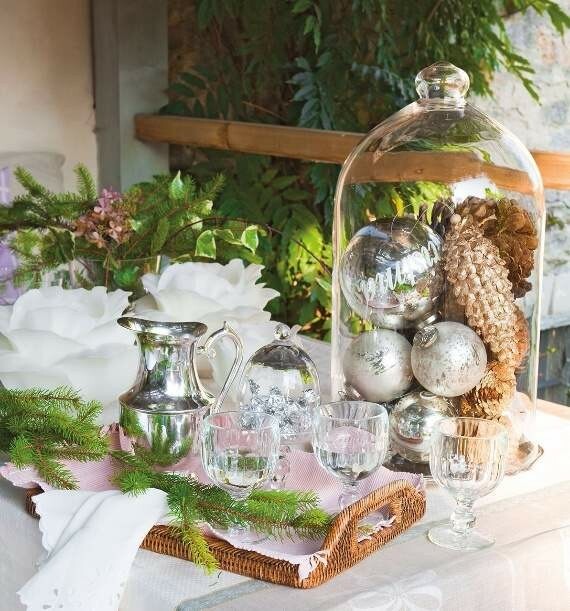 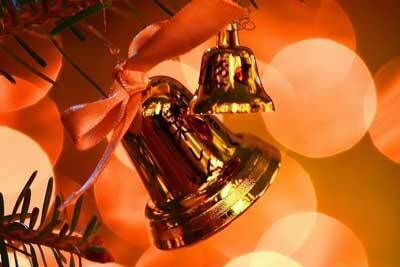 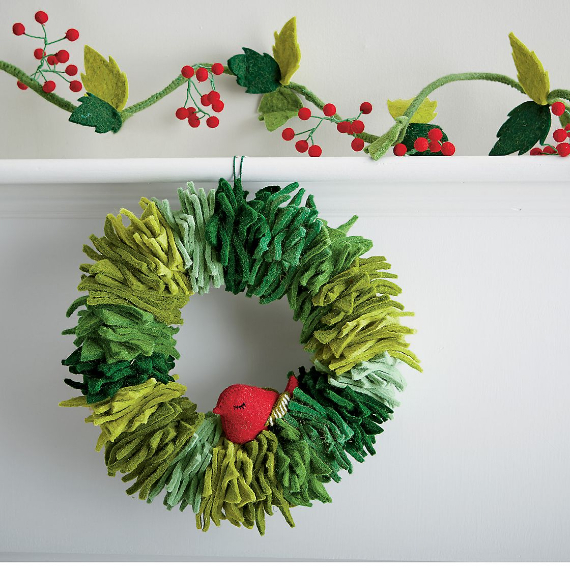 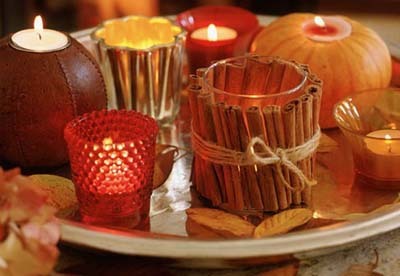 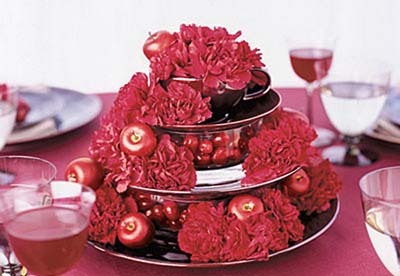 Here, we make it modern with some clever ideas of the cutest and most creative ideas you will find in fresh, unexpected colors so you can cozy up your home and brighten your holiday home with these clever Christmas decorations from the front door to beneath the tree.